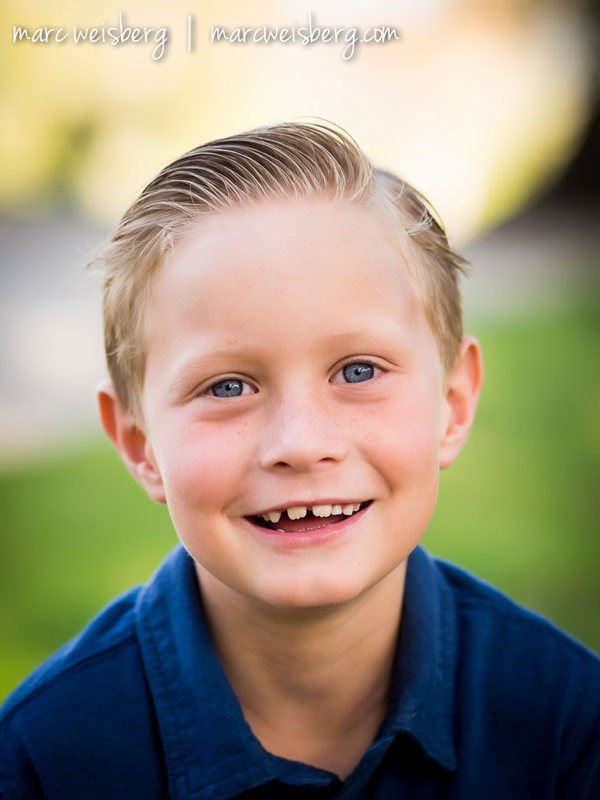 Outdoor Family Photography in the Park: Given the choice of photographing family and children’s portraits in the studio or outdoors in a lovely park, I’d choose the park every time. Why? Kids love the park. I think little ones feel intimidated when they come to a studio. They know a park. Parks are fun….and they get to go barefoot in the grass and run and laugh and be kids. The Mcnaughton family is lovely to work with. 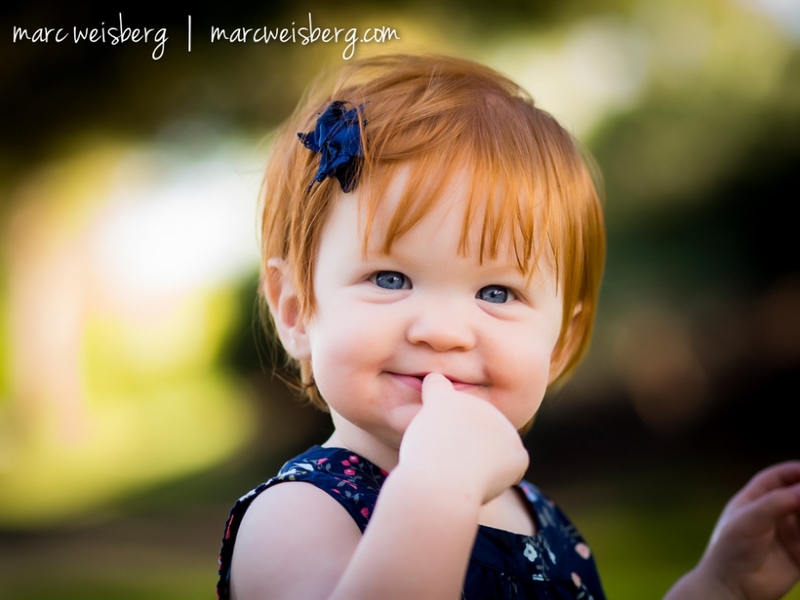 The little ginger is only 14 months old and as cute as can be. And her brothers were super well behaved and funny. 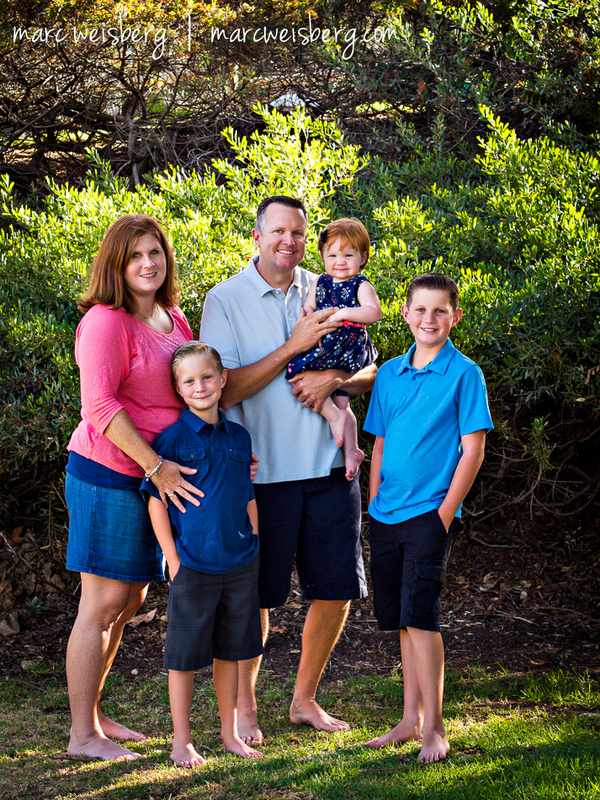 It always brings me great joy to photograph children and create milestone family portraits for my clients. I know this family portrait will bring them years and years of joy.